In-office teeth whitening is more efficient. Schedule an appointment with us today. The best way to lighten teeth and remove stains and discoloration, teeth whitening is the most popular solution. Unfortunately, it is not a one-time procedure, and whitening needs to be repeated to keep teeth from dulling. Most whitening procedures are conducted by qualified dentists. 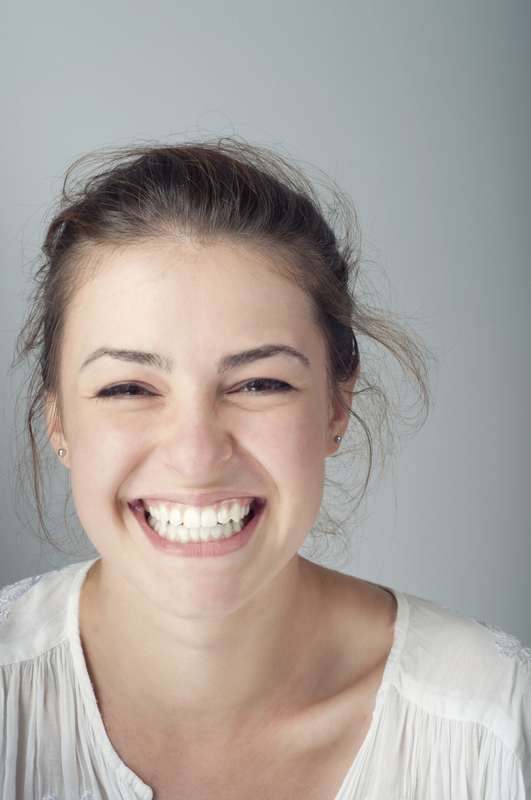 Let’s explore what you might expect from an in-office tooth whitening procedure. 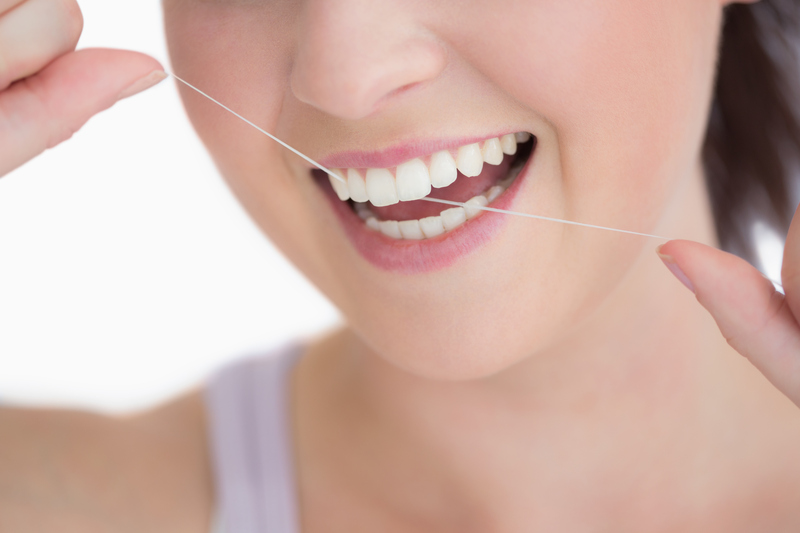 What is Periodontal Disease and How can you Prevent it? Schedule a cleaning with Catonsville Dental Care. Prevent periodontal disease now! “Peri” means around and “odontal” means referring to the tooth. Periodontal disease refers to an infection of the structures surrounding your teeth. These include gums, the cementum that covers the root, the periodontal ligament, and the alveolar bone. In the early stages of periodontal disease, the gums are affected first. They may become puffy, sore, and bleed when brushing teeth. In more severe forms of periodontal disease, all other surrounding structures become infected as well. It is very important to understand the causes of periodontal disease, the early signs and symptoms, and how to prevent the disease from occurring in the first place. Bad breath got you down? We can help.